@grumpbunbun is on Carousell - Follow to stay updated! 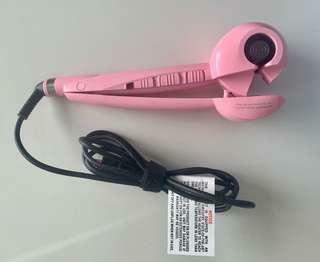 Korean professional hair curler (CHB) in perfect working condition. Suitable for all hair types. Made in U.S.A. Had it for over 2 years and perfect tool for special occasions. Selling due to recent upgrade to GHD platinum+ Price negotiable. Pick up in Sydney CBD only.